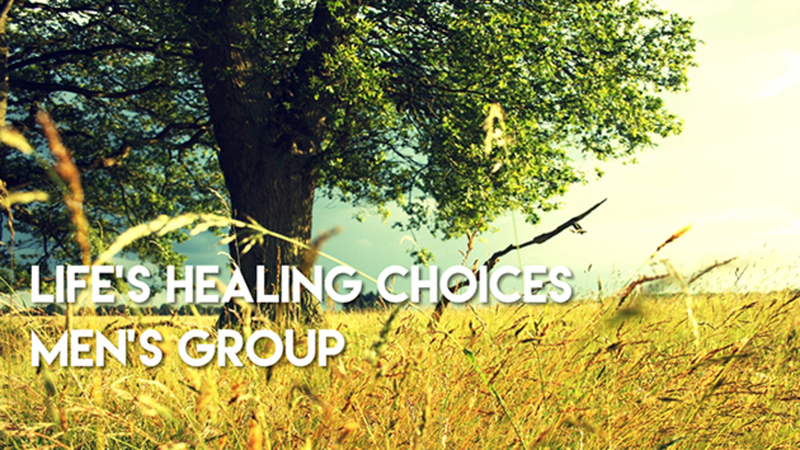 Life’s Healing Choices is a 9-week class that gives us the opportunity to look at the habits and hurts in our lives that keep us from living a life of freedom we’re intended to live. The class uses the principles of Jesus teaching of the Beatitudes in Matthew as tools to apply to everyday problems that, as people, we find ourselves struggling. No matter if the challenge is financial, emotional, relational or spiritual, the principles are the same. Men’s and Women’s classes meet separately on Tuesday nights at 6:45 beginning September 11-November 6, 2018. Registration for this class is $20.00 includes the Life’s Healing Choices book and workbook. Childcare will not be provided for this class.